GETI WILBA’s headquarters are situated in the north-German town of Bremervörde, and include a poultry processing plant, a game plant and a convenience food factory. 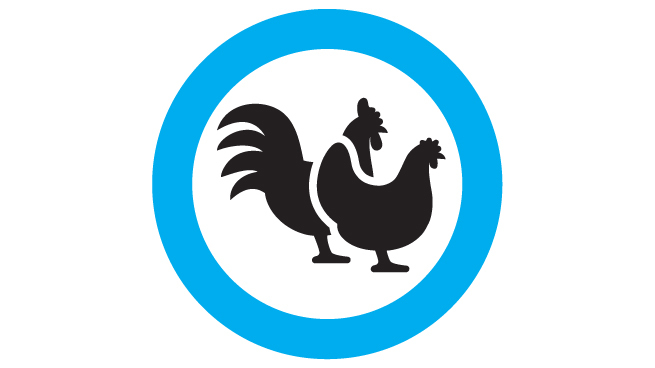 There is another poultry processing plant in Cuxhaven-Altenwalde. 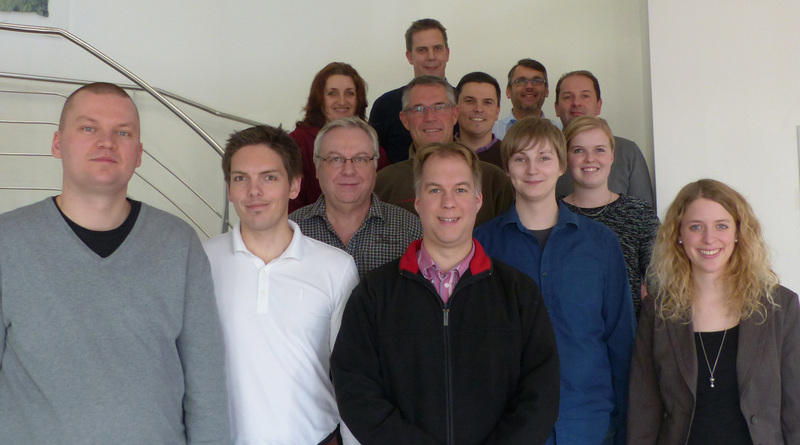 The project to introduce Meat Management by Softproviding began at the end of May 2014; Michael Brune (GETI WILBA) and René Bärtschi (Softproviding AG) are leading the project, which has been divided into 6 sub-projects. A specialist from GETI WILBA and Softproviding are supervising each sub-project. The aim is to use SAP and Meat Management by Softproviding to develop a concept which will support the production processes in GETI WILBA’s poultry processing plant in the future. In October 2014, the design phase was successfully completed and the jointly developed implementation concepts were approved for implementation. Together, the project team is facing a range of challenges: for example, it is important to alter existing processes as little as possible and to retain the company’s flexibility, as well as to ensure a rapid introduction of Meat Management using the company’s lean IT infrastructure. The implementation is planned for the end of January 2015 and the system is scheduled to go live in the first quarter of 2015.